Such is the world of This Marlowe (Goose Lane Editions 2016) by Michelle Butler Haslett. 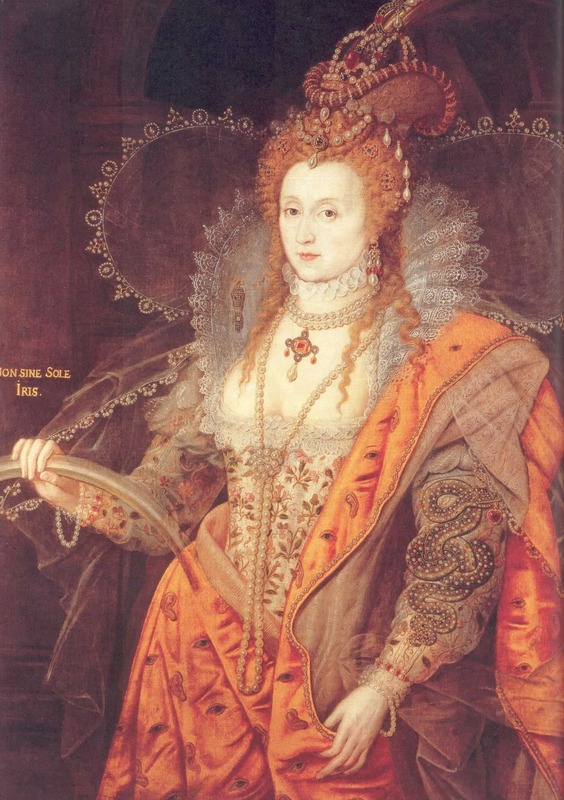 The time: Elizabethan England in 1593. The Reformation is passed, but protestant England cannot relax, fearful that Catholics will try to take the throne after Elizabeth dies (or is assassinated), since she has no successor. Due to this fact, the Queen keeps trusted advisers close to her whose role is to gather intelligence as they fear for the Queen’s life at every turn. Kit Marlowe is an agent working under the direction of Sir Robert Cecil. Sir Robert’s rival is the Earl of Essex, and there no love lost between them, despite having grown up together in the same house. It is an environment of distrust all around as old allegiances are questioned, as well as one’s faith. While Kit is recuperating from a life-threatening case of pneumonia at the country estate of Sir Thomas Walsingham, a web of treacheries is unfolding in London. Essex’s reach is not short, and soon Kit knows he must return to London to do what he can to save his imprisoned friend Thomas Kyd and face up to his past wrongs, all the while trying to stay loyal to Queen and country (or appearing to do so). Ms. Butler Hallett has ingeniously mined English history to put all these characters in plausible situations and has created some very realistic dialogue to flesh out the story. For example, Christopher Marlowe was an Elizabethan playwright who, upon his mysterious death was superseded by Shakespeare. Thomas Kyd was also a playwright and contemporary of Marlowe, even having shared a room at one point. It is from countless details such as these that a well-crafted story materializes. So well crafted that, aside from the dialogues, this could well be a history book. The dialogues, which can get quite fervent at times, particularly those between Marlowe and Walsingham and those between Kyd and his Examiner Izaak Pinder while in Bridewell prison are very moving and thrilling to read. She also excels when describing the filth of London, its streets, its slums, its prisons. Such a squalid place makes an excellent backdrop for creating an atmosphere of dread and mistrust, not only for the cast of the novel but for the reader too. This is a masterful work of historical fiction, beginning with the cover (look close to see the eyes and ears embroidered on Queen Elizabeth’s robe) to the printed pages. The text (in particular the conversations) may deter some readers at first; it is very much like a Shakespearean style of English but once you get used to this type of approach, you’ll be able to follow the story, which assuredly has all the intrigue of a modern spy thriller. This Marlowe was the co-winner in the fiction category for a “Very Best” award of 2016!